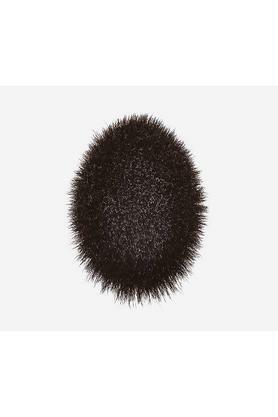 Have a crush on blush? 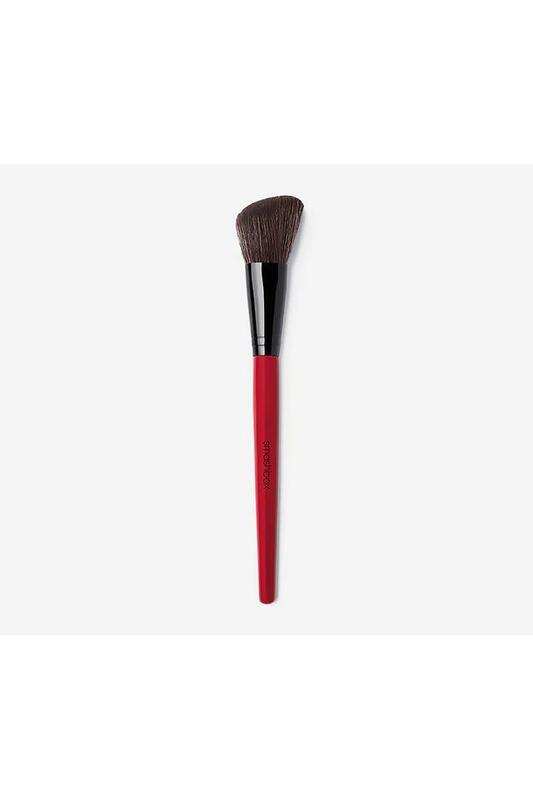 This foolproof brush easily applies blush and sculpts cheeks in one swipe with precise angled. 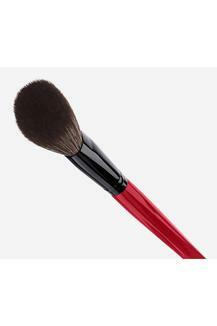 Use this brush to softly sculpt cheeks. Benefits-Pairs perfectly with powder cheek or contour products Foolproof blush application sculpts in one swipe High-tech synthetic fibers retain shape and bounce back after washing cruelty-free. Apply cheek or contour products in a circular or back-and-forth sweeping motion.